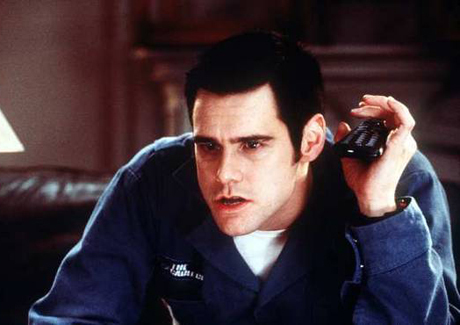 Your Cable Guy Owes You! t costs a whopping $37.7 billion a year for the time customers spent waiting on someone to come fix, install or deliver something, according to a new “Cost of Waiting” study from TOA Technologies. The company makes software that helps businesses better track their service people and narrow down the window of time customers have to wait. Got A Tank To Fix?